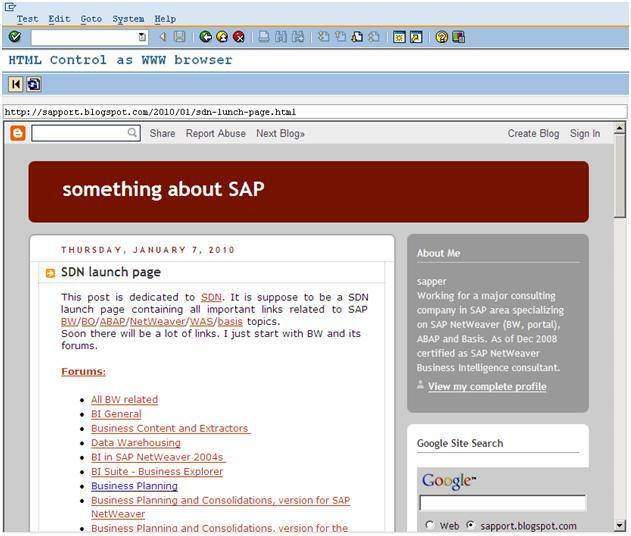 For those of you who would not believe I can clearly say yes it is possible to run web browser in SAP GUI while you are in session in system. 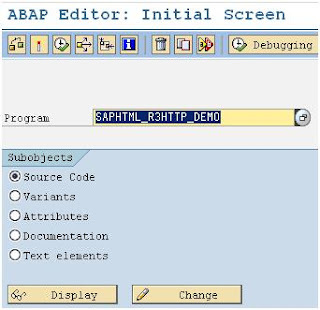 Thanks to SAP standard ABAP report called SAPHTML_R3HTTP_DEMO. 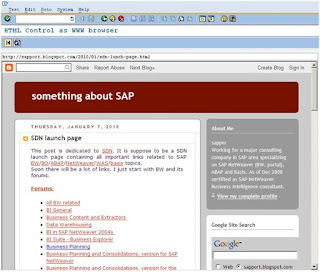 To open web browser from SAP GUI not to have it embedded in GUI you can you function module: CALL_BROWSER just provide input parameter URL with desired URL to be opened. there's also the class cl_gui_html_viewer which will give you even more functionality.